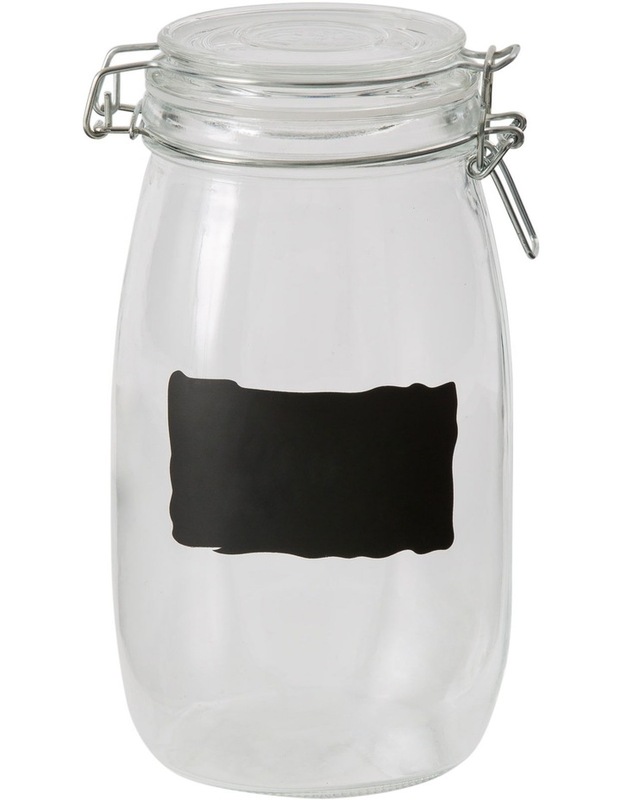 Add some character to your kitchen with the AUSTRALIAN HOUSE & GARDEN Glass Jar with Chalk Board L. This handy storage solution is a great way to display and organise your things in the kitchen. Ideal for food preservation, this jar features a rubber seal on the lid that's fantastic for storing food in an airtight environment. A neat little chalkboard label on the front is perfect for writing down whatever you're storing .